Click here to view shopping cart. Prime Automation is the sole agent (Channel Partner) for Pilz Safety Systems in South Africa. We are dedicated to the Pilz brand, so please contact us for more information or if you would like a quote or information on any of our products. Pilz is a leading, innovative automation technology company. As experts in the safety of human, machine and the environment, Pilz provides worldwide, customer-oriented solutions for all industries. This includes innovative products in the area of sensor, control and drive technology. Our international team provides professional services for Machinery Safety. We have also recently taken on the agency for Inxpect Safety Radar systems, which is a WORLD's FIRST! This is a safety scanner using radar technology, so it can be used in environments where optical scanners produce false triggers, e.g. wet, dusty, misty environments. 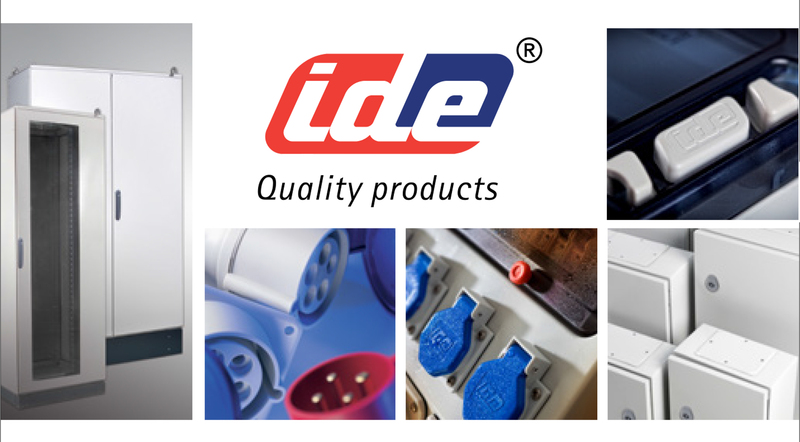 lease send us an enquiry if you have any requirements for Enclosures and sockets.